Yancheng Julonghu Store with a Gross Floor Area of 110,848 sq.m. , is the Group’s third store in Yancheng. 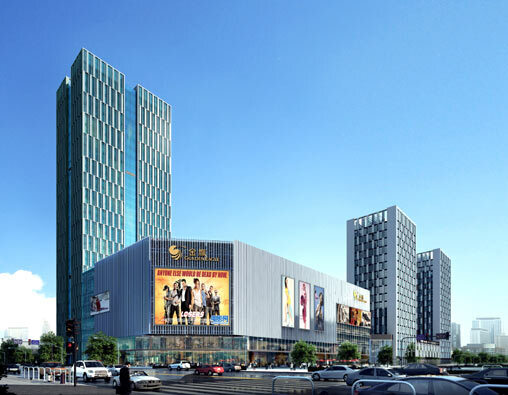 It is situated at the north-east bustling intersection of South Jiefang Road and Juheng Road, was in trial operation on 6 September 2014.Julonghu Store comprises elements including shopping, leisure and catering and hence the Complete Lifestyle Center brings a brand new shopping experience to Yancheng. As at 31 December 2018, the GSP of Yancheng Julonghu Store reached RMB547 million in the full year.